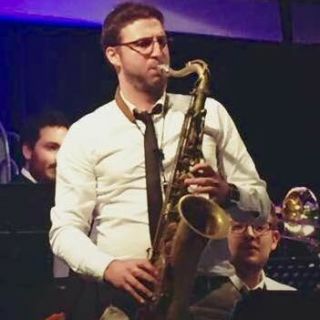 Marco has a Bachelor of Music (Jazz & Improvisation) & 20 years of saxophone experience. He's played & toured all over Australia & Europe in festivals, international events, weddings, bars & clubs. Marco plays Jazz, Blues, DJ Sax, Latin & RnB. Available for solo sax (+ backing music) or with band.